If your pet enjoys the swimming pool as much as you, then this is the ebook for you! 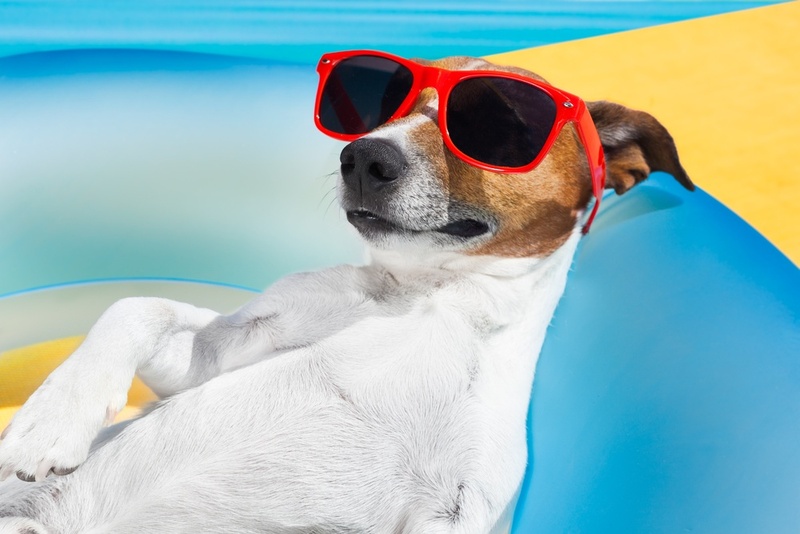 As much as we want our furry friends to enjoy the water, pool owners need to take certain precautions to protect their pets as well as the pool. In this free ebook we will address everything from pre-build considerations to fun games that you can play in the pool! To get this fun ebook for yourself, simply fill out the form below and it will be sent direct to your inbox.